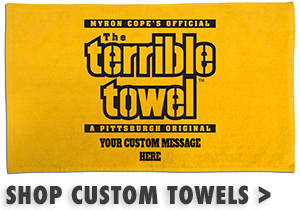 If you’re an avid Terrible Towel collector, we’ve got another custom Terrible Towel to add to your growing collection. 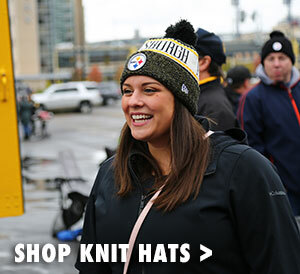 This Pittsburgh Steelers Logo Terrible Towel features not one, but two logos to create a symmetrical balance of Pittsburgh Pride. 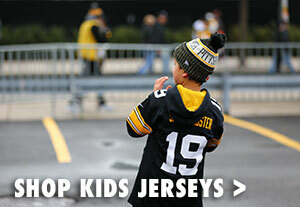 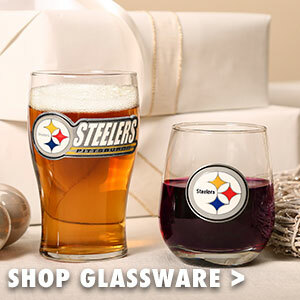 Get yours today direct from the Official Steelers Online Store.